An American missionary doctor who risked his life to serve patients at the height of the 2014 Ebola crisis has been honored for his service. Dr. Rick Sacra contracted a deadly virus while caring for pregnant women at a Christian Hospital in Liberia. 2014년 에볼라 위기 당시 목숨을 걸고 환자를 돌본 한 미국 선교사가 공로로 상을 받았습니다. 릭 사프라 박사는 라이베리아의 한 기독교 병원에서 임산부를 돌보다 치명적인 바이러스에 감염되었습니다. Sacra received the Lahaina prize for outstanding Christian medical missionary service in New York. The prize includes a half million dollar award to help train other medical experts in the West African nation. say crocheted what he's learned from other missionaries about the intangible rewards of their service. 사크라는 뉴욕에서 뛰어난 기독교 의료 선교사상인 라히너 상을 받았습니다. 이 상에는 서아프리카 국가의 다른 의료 전문가들을 훈련시키는 데 도움이 되는 50만 달러의 상금이 포함되어 있습니다. 그들의 무형의 봉사 보상은 그가 다른 선교사들로부터 배운 것일 뿐인데 과찬이라고 말합니다. As I got to know older missionary doctors and people who had devoted their lives to this kind of service, they don't regret it they don't say I've given up so much and what do I have. 나이 많은 선교사와 이런 봉사에 일생을 바친 사람들을 알게 되고 그들이 그것을 후회하지 않는 다는 것을 알게 되고 그들이 내가 많은 것과 가지고 있는 것을 포기 하지 않는 다고 말하지 않습니다. there's nothing as rewarding as that. The Lahaina prize created by American Jewish philanthropist mark and Erica Gerson aimed to improve health care sorry across the African continent. 그들은 이것들을 보라고 말합니다. 이 소중한 관계를 보세요. 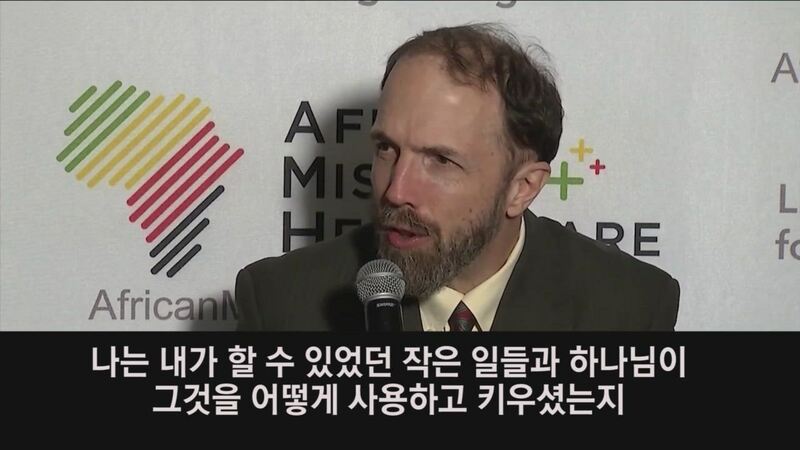 나는 내가 할 수 있었던 작은 일들과 하나님이 그것을 어떻게 사용하고 그것을 키우셨는지 아는 사람들을 보았습니다. 그것보다 더 보람찬 일은 없습니다. 미국의 유대인 자선가 마크와 에리카 거슨이 만든 라히나 상은 아프리카 대륙 전역에서 건강 관리를 개선하는 것을 목표로 했습니다.